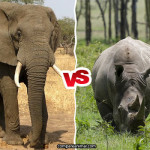 Who will win the fight between Aardvark vs Anteater? Often, Nature Lovers are confused with Aardvark vs Anteater as both these creatures look same in shape and characteristics. So, I am here to compare Aardvark vs. Anteater such that you can know comparison and difference between them. 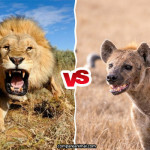 They both are similar looking animals that do not mean that they belong to same family. They are different species, although, both of them are mammals. Both these creatures found in separate continents and produce one child per birth. Both hunt on insects especially ants. Anteater belongs to mammal family with sub order category of Vermilingua. You can also call it as anthill bear. 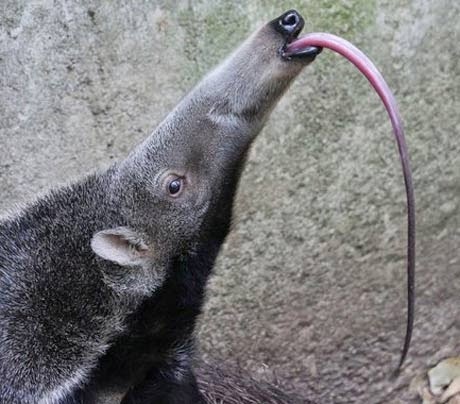 People often mistook Anteater with animal bear because of claws and bush typo fur. They found in south and central America and belongs to Pilosa order. Anteater prefers moist environment conditions such as river banks, swamps and other humid forests. They live above ground level and during sleep time, they refer quiet spot in bushy type areas to cover themselves. Anteaters are divided into 3 groups namely giant anteater, silky and tamandua. Out of them , Gaint measures 1.2 metre excluding the tail and 60 centimeter in height. The color of the Gaint is gray. They are poor in sense of sight. Note- Anteaters are 40 percent stronger than humans. So, kept away from them and deal with them with carefully. While on the other hand Aardvark also belongs to mammal group and found in parts of Africa. The most interesting about Aardvark, that they sleep during the day time and quite active during night time. They are active animals and prefer to hunt during night time. If somehow night temperature is low then they come out day time to get some sun warmth. Aardvark has long, thin tongue that act as good source of sense of smell. They rely on insects and great sense of smell to seek insects. They belong to Tubulidentata species family and often compare them with pigs although they have neither way related with pigs. It has long ears and tail that is thick at base and narrow at end. They prefer to live under the ground and known for their good digging skills. 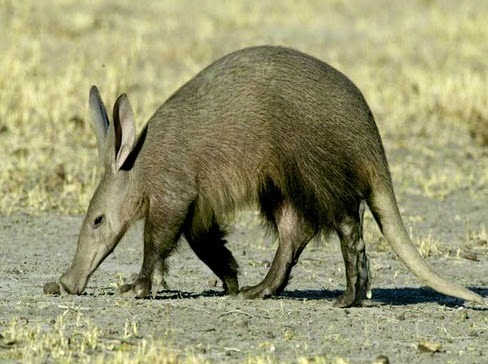 The maximum length of fully grown Aardvark is 5-6 feet including the tail of 2 feet which is almost same like Anteaters. One more interesting facts about the Aardvarks- Males Aadvarks love to travel to unknown parts while Fame tends to hooked to one geographical location. There are some comparison and difference between Aardvark vs. Anteater. 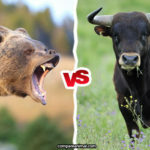 I am trying to compare each and every fact about both species. So, here I go. 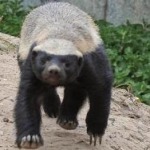 Aadvarks are short coarse hairs while on other hand, Anteaters include long bushy fur that looks like bear. They both hunt on insects which is common point of them. Aadvarks found in Africa and Anteaters found in south and Central America. Aardvarks belong to order of Tubulidentala while Anteaters belong to order of Pilosa. Aadvarks live in underground while Anteaters live above the ground. Below, I am trying to cover comparison chart between Aardvark and Anteater. Both species are almost same with characteristics but there are some differences between them. I have covered almost all differences and comparison. According to our study on both the species, Anteater wins if it is Giant Anteater as it can damage the Aardvark with their strong claws. Although, Aardvark is more heavy and stronger than Anteaters but still Anteaters would be winner. I have many questions on some forums that who will win between them? So, here is our answer, it is Anteater who will win. I’d give it to the anteater. Do skunk vs badger and coyote vs hyena . And monitorlizzard vs kanodo dragon.